Tucked into last year’s unprecedented $700 billion bailout plan was some pork that even a vegan could love. Congress not only added an extension of the eco-friendly Energy Policy Act of 2005, which was set to expire at the end of 2007, but it also sweetened the pot for homeowners looking to green up their homes. Want to grab some energy from the sun? Starting in 2009, a number of energy-saving steps will garner tax breaks for green consumers. Installing a photovoltaic system will net you a tax credit worth 30 percent of the total cost; at http://www.solar-estimate.org/ you can find out the price and potential savings of installing a system in your neighborhood. Or if you’re gung-ho for wind energy, you’ll get up to $4,000 or 30 percent of the cost of installing a small home windmill system to generate energy. 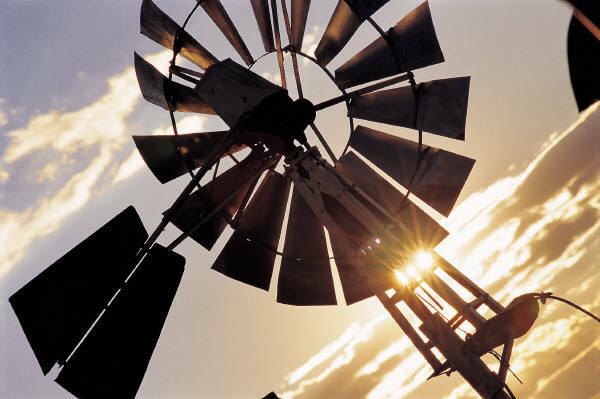 Check out the National Renewable Energy Laboratory’s “In My Backyard” tool at its Web site (nrel.gov/eis/imby) to see how much energy you can expect to get from a windmill. For homeowners who aren’t looking to go quite that green, there will be a $500 one time credit for installing energy-efficient windows, insulation or a central air system.